AMELIA RIGGOTT and Oliver Smart were both victorious at the third Westward Cross Country League meeting of the season at Exeter on Sunday – an event that incorporated the Devon County Championships. Tavistock AC’s Riggott won the under-15 girls’ race, finishing nine seconds ahead of Exeter’s Jasmine Stone. She had claimed the Devon under-13 title last season. Riggott’s Tavistock team-mate Kristyna Cade was sixth in the same race. Smart, competing for Tavistock Run Project, took the under-17 boys’ title ahead of Bideford’s Flynn Jennings and Exeter’s Jonny Livingstone in a competitive race. Smart finished five seconds ahead of Devon Schools’ 3,000m champion Jennings. The pair had also finished first and second in last year’s under-15 boys’ race. Tavistock AC’s Bradley Stevens was 10th. City of Plymouth’s Molly Shorey was third in the under-13 girls’ race on Sunday, coming just behind Exeter’s Scarlett Livingstone and Torbay’s Iona Farquharson. 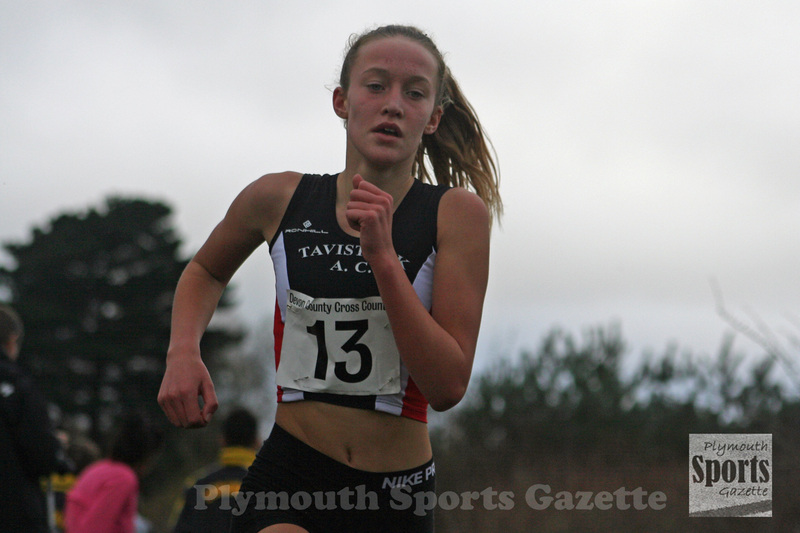 In the same race, Holly Reid was sixth and Verity Tank seventh as City of Plymouth took the team award, while Tavistock’s Charlotte Walker was ninth. 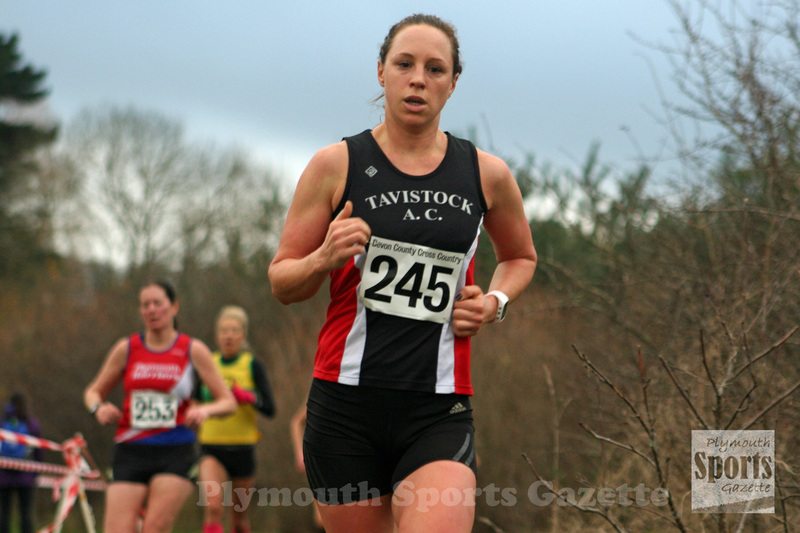 Tavistock AC’s Olympian Heather Fell won the Devon over-35 title by finishing sixth overall in the women’s race (under-17s not included). Cornwall AC’s Heidi Tregenza won the race, with Plymouth University’s Lilly Hawkins second and Exeter University’s Suzie Reid third. Plymouth Harriers’ Lutie Akinci was seventh senior women, with Erme Valley Harriers’ Cleo Perry ninth and second over-45. 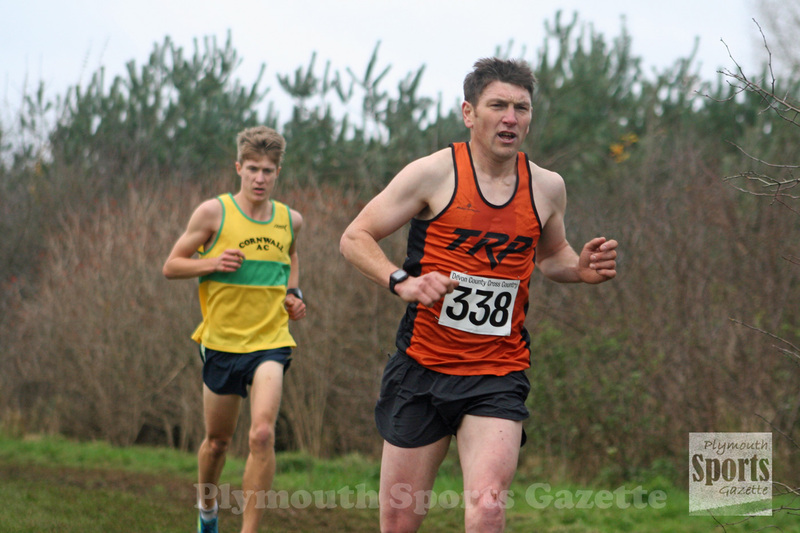 Plymouth Harriers’ Ami Yetton was second over-35 in both the race and the Devon County Championships, while Tavistock’s Sam Lake took the Devon over-40 title. Erme Valley Harriers’ April Oakshott was fifth under-17 on Sunday, but leads the overall series, while Tavistock’s Natasha Farrington was sixth and is third in the series. City of Plymouth’s Madeleine Jones was fourth in the under-11 race, with team-mate Isabella Morris seventh and Tavistock’s Lara Dix 10th. There were top five finishes in the men’s race for Run Project’s Jim Cole and Ben Neale. Cole finished fourth, three seconds ahead of Neale in fifth. Bideford’s Ronnie Richmond comfortably won ahead of Exmouth’s Tom Mason and Bideford’s Mark Jenkin. Tavistock’s Martin Exley-Deane was first over-55 for the third race running. 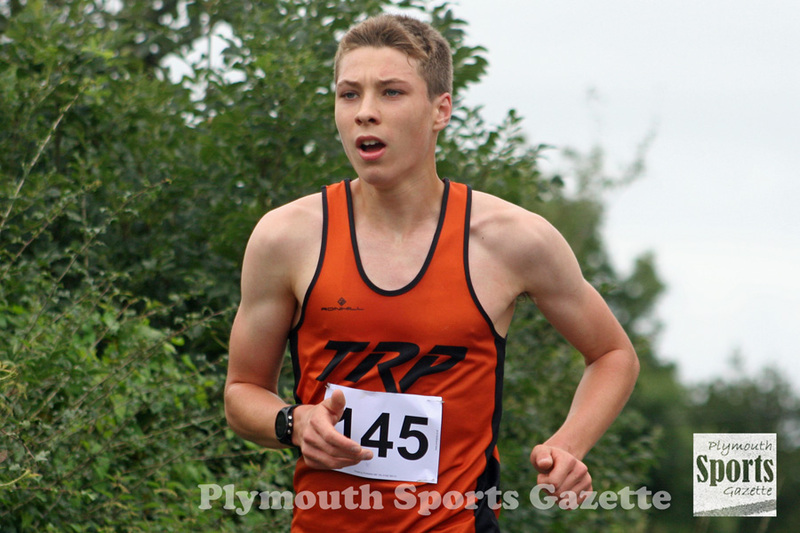 City of Plymouth’s Thomas Jones had a good run in the under-13 boys’ race, finishing fourth overall, with Tavistock’s William White seventh and club colleague Ewan Dix ninth. There were also top 10 finishes for Tavistock athletes Will Russell and Joe Dix in the under-15 boys’ race, while City of Plymouth’s Barnaby Hutchings came seventh in the under-11 race.